It’s one of the hottest search terms on Google during the month of October. What is it? 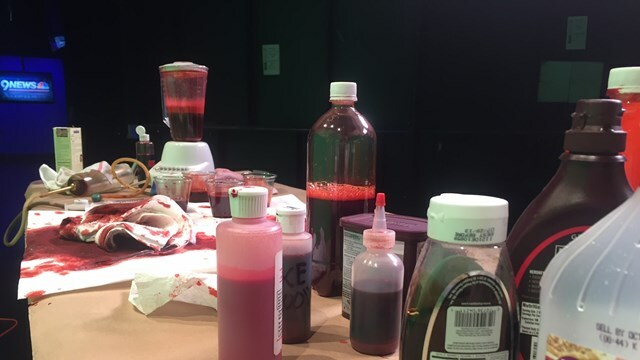 Fake blood recipes. 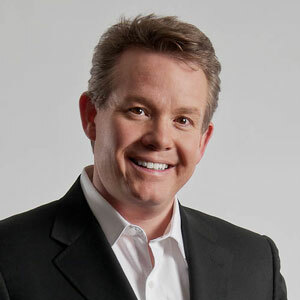 Steve Spangler is in the 9NEWS studio sharing his best fake blood recipes for turning your kitchen into a Halloween laboratory. Combine all of the ingredients in the blender and mix for 10 seconds. 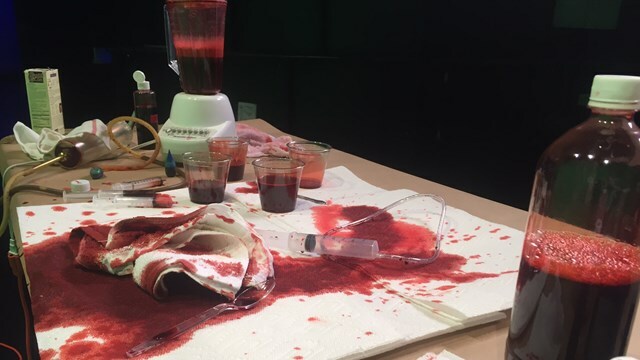 Since different brands of fruit punch vary in color, you’ll need to use your vast experience in making fake blood to tweak the recipe to arrive at your perfect batch of fake blood. Some fake blood connoisseurs recommend a cup of coffee in place of the fruit punch. You may need to reduce (or eliminate) the amount of chocolate syrup and powdered cocoa used in the recipe. Remember, it’s all about experimentation! Take the white towel test: drip a few drops of blood onto a white towel to see how realistic it looks. Or better yet, roll up your sleeve and drip a little on your arm if you run into a neighbor! Add 8 ounces of water to the blender. Add 16 ounces of powdered sugar to the blender (you can find a 16 ounce box of sugar at the store). Blend it up. You may need to turn the blender on and off a few times to make sure it blends well. Add 1 ounce of red food coloring (you can also purchase a 1 ounce jar at the store). Blend it up. Make sure it blends well. Add 1 tablespoon of cocoa powder. Blend it up. Make sure it blends well. 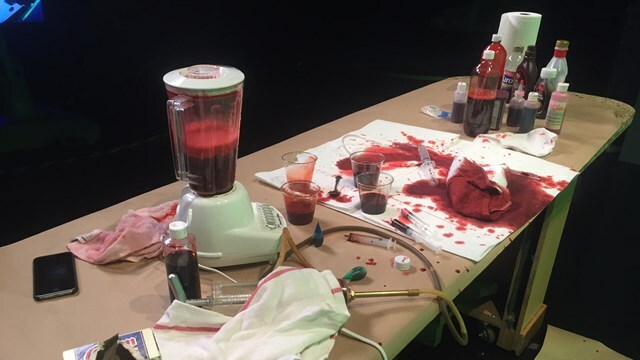 Use a spoon to scoop out some of the fake blood. Drip it on a paper towel our your hand. Corn syrup is used to thicken the liquid. Cornstarch is used to make the liquid less transparent. Chocolate syrup and powdered cocoa darken the blood, turning it reddish-brown, and add depth to the color. It may be necessary to add a few drops of green food coloring to change the color ever so slightly to the brown side. Mixing green and red makes brown and a few drops can do the trick.